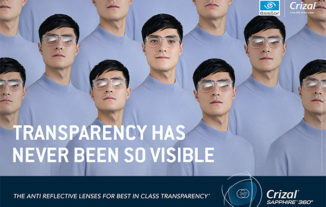 Over the last few years, the Group’s teams have used their expertise to develop lenses that protect the eye from harmful blue light. 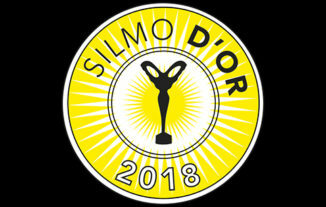 Two Essilor Group innovations were honored at Silmo international optics tradeshow: Essilor Instruments’ Vision-R™800, in the Material/Equipment category and BBGR’s BLUV® XPERT, in the Vision category. Congratulations to both teams. By 2050, 5 billion people will be myopic. 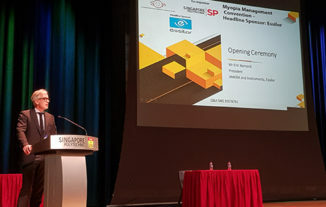 A national myopia convention in Singapore is one initiative through which Essilor is taking global leadership in the management of myopia. We’re surrounded by multiple sources of light that create reflections and may affect our vision. Find out how Essilor’s Crizal® Sapphire™ 360° coating brings a new approach to tackling light reflections indoors and outdoors for a better clarity of vision. 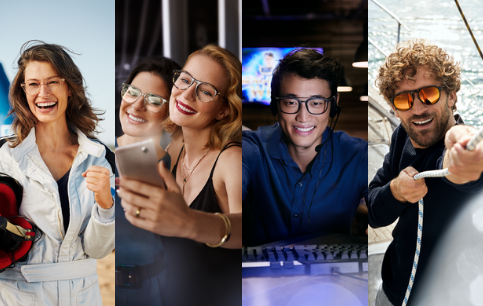 Find out how Essilor has been improving the visual comfort of consumers on-line in China by adapting its Eyezen™ lens range designed for connected life. 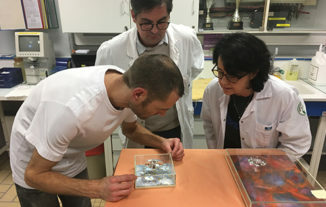 Essilor has explored an intergenerational approach to sharing skills and knowledge pairing young talents and senior managers to support the Group’s digital culture. 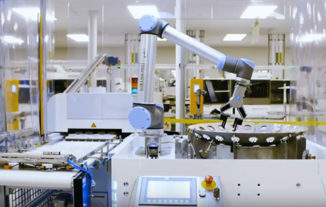 Satisloh creates the first Lab 4.0 to demonstrate smart manufacturing at Essilor’s Dallas Campus for international customer event. Complex calculations, custom-designed lens power and geometry and a unique industrial process. 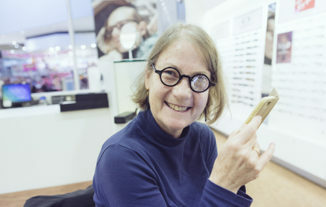 Discover how a record +70D lens from Essilor helped a patient with Stargardt disease in Australia regain her independence and quality of life.